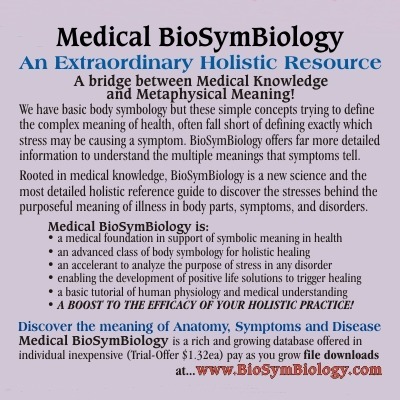 BioSymBiology - Body symbology to empower Health and Life! Medical Practice seeks to observe physical reasons for the cause of disorder but Medical Diagnosis often come to conclude that any given malady is stress related. Unfortunately, that diagnosis and a dollar will get you a coffee, while you ponder all the many stressors you have in your life. That stress origin of the cause easily becomes an overwhelming task to find that makes us give up in disbelief; "disbelief of our ability to find the stress," not that a stress exists as the cause of disorder! 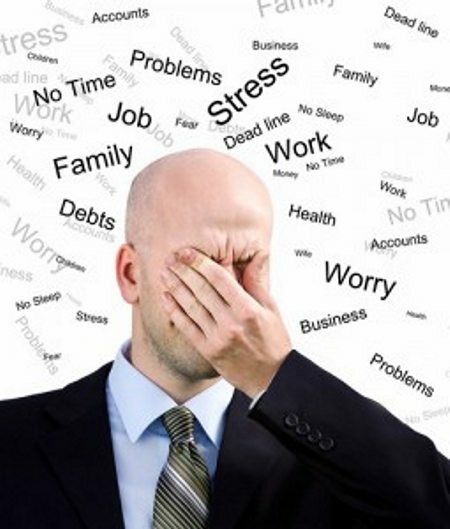 You may have thousands of stressors but your health tells you which stress causes what symptom, if you are listening. If a certain stress is the cause of disorder, then resolving that stress is the cure! This is the power of this extraordinary resource to understand what stress the body is complaining about in symbolic symptom. 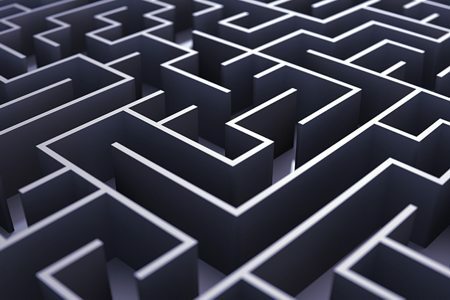 This resource enables you to search your stress history for the difficulties of causal life experiences that need to be resolved. True Healing is not just physical intervention; but a purposful process using the wisdom of understanding life to resolve the dis-ease of life that body communication is reporting with symptom. This wise understanding of what body symbology is speaking about with imbalance of symptom creates a step by step process to purposful healing. This wisdom can work hand in hand with both conventional medicine and allied therapy, as a spiritually appropriate way to enable long lasting results in therapeutic success. BioSymBiology (noun: Life-Symbolic-Life-Science) the study of symbolic meaningful symptom displayed in human health as accurate profound spiritual wisdom of life experience. Subsequently, the study of purposeful health condition changes as a symbolic story of life experience, reflecting back to the bearer, as intelligent spiritual guidance in a range of symbolic messages from balanced health to imbalanced symptom. No one should suffer endlessly without discovering the spiritual meaning and purpose of disorder in their lives, because that meaning and purpose defines the dis-ease experienced in life as the key to resolve in ending the struggle and suffering of illness, to find success in life! A Natural Language of Life Experience! Life has meaning! BioSymBiology is the spiritual health language reporting up to date results of that meaning through symbolic symptoms. It's also a poignant recognition of the importance of personal choices and their affect on life circumstances reflected back in health. While the effect of good choices brings balance, exhilaration and longevity, poorer choices develop stress in life experience that is reflected in our health as imbalance, dis-ease, or illness. In these results, our health can be regarded as an ongoing communication of spiritual direction, like road signs, towards what action must be taken to restore healthy balance in life. Doing so subsequently restores healthy balance in the body. BioSymBiology reflects Life Meaning! This is not psychosomatic illness which conventionally refers to the psychological influence of the mind on the physiological functions of the body to impose symptom. Psychosomatic is often a backup medical observation when symptoms show no tested reason for existence, yet do exist, therefore are commonly believed as originating from the state of mind over matter. This leads to a diagnosis of an illness being in your head. While we can affect the body with thought the cause of such symptoms are not mental, but a spiritual reflection of life circumstance. The imbalance of illness is not in your head, it is imbalance in your Life. At first guidance the body hints with mild symptoms of pokes and twinges that may develop into intrusive full illness, but this is not merely imagined or conjured from mind as made-up reason or response. The imbalance of illness is the purposeful recording of memory of life experience in cellular structure within symbolically appropriate body areas. Like the recording of data to a hard drive, it changes the structure of the drive to add the memory which then demonstrates as a physical change in the body; that hard drive is cellular structure and the change is an imbalance that is now named ill symptom. In this way your biography becomes your biology. If the idea, that perception of life can have such poignant implication over body symptoms is hard to accept, there are circumstances in your history that will support this ideal. 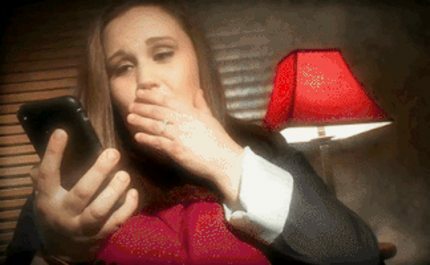 Consider the effect of hearing mere words over a telephone with no other stimulus. If you have heard devastating news this way, you will recall the immediate body feeling of drain and weakness, the need to sit as you absorbed the meaning of an undesirable accounting of something that which you have no control as it is being written to cellular structure. On the other hand, the effect of hearing the opposite kind of great news, perhaps the approval of your first home purchase, you will recall the exhilaration feeling of strength and power surging in vitality that could enable dancing into the wee hours of morning, as you absorbed the meaning of a desirable and enabling turn of fortune. Both examples came only as words, mere understanding that stirred perception to be immediately written into your cellular structure somewhere in the body. Further consider those sickly stomach feelings that we get when confronting upsetting circumstance. The reason for this is that all analysis of life circumstance occurs in the energy system at the solar plexus, not in the brain. As unbelievable as this may sound to some skeptics, just remember that we get ulcers from worry and those ulcers occur in the stomach, not in the brain. While there is a baseline of general symbolic knowledge that applies to all people, the actual communications in health will be personal and custom to your individual history of life experience and your personal life purpose. BioSymBiology is then more than a list of remedy ideals or a dictionary of meanings; this is a strategy to point the way to investigate and understand the more custom whole symbolic stories of personal experience told in a physical way! Humans and their lives are complex, so BioSymBiology is more powerful than a pop culture look-up table of symptom meanings and afirmation remedies; it is a rich language resource of multiple symbolic meanings to cover the complex range of life experiences in the same way a word in language may have numerous separate meanings to cover the range of common usage. BioSymBiology is a doorway to find and interpret the complex hidden meanings of life experience that the body can illustrate through symptom. This makes BioSymBiology a potent resource of wisdom to find the hidden causes of even complex disorder. Knowing the hidden cause enables a more custom personal remedial action in life circumstance, where those actions will change the recorded memory, with a return to positive perception that enables triggering the body to reflect healthy balance instead of illness. 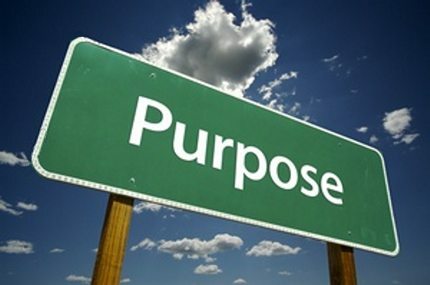 Consider the Meaning of Purpose in Health and Healing. is the key to wellness! Remember Again, No One should suffer endlessly without discovering the meaning and purpose of disorder in their lives because that meaning and purpose is the key to ending the struggle and suffering of illness to find success in life! BioEnergy Therapy offers live coaching with this hidden wisdom of stressful life experience. This is recognition that personal intervention using your own body wisdom and personal intention is a potent remedy to resolve the stress, that causes dis-ease. BioEnergy Therapy is an allied spiritual healthcare that complements physician's diagnosis of medical and surgical treatments and useful in accelerating wound healing, mending factures, fighting infections, reducing tension and symptoms associated with stress. We invite you to try BioEnergy Therapy for Self-Empowerment in Life and Health. Contact us for a brief complimentary assessment of your Life Agenda. Richard Leach Ph.D is the founder of BioEnergy Therapy and author of KarmicDNA and the detailed system of Medical BioSymBiology as hidden metaphysical wisdom aiding holistic healing. He has helped people release chronic conditions, and to find success in their lives for over two decades. 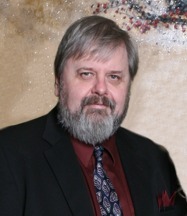 Richard maintains his practice of BioEnergy Therapy in Brampton, Ontario, Canada. 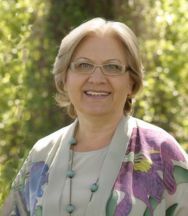 Rose Saroyan Ph.D has worked in complementary therapy for many years, helping people find release from chronic conditions and to find success in their lives. For more than a decade Rose has maintained her practice of BioEnergy Therapy in Port Credit, Ontario, Canada. *BioEnergy Therapy is a spiritual counsel and healing treatment modality based upon ancient wisdom of life and personal process. BioEnergy Therapists hold doctorates in Metaphysics and are also ordained Interfaith Ministers, meaning they are knowledgeable and honour all religious beliefs while ministering spiritual healing to people of all religious faiths. BioEnergy Therapy is not any version of pychotherapy and has never been associated to psychotherapy. *Metaphysics is a traditional branch of philosophy concerned with explaining the fundamental nature of being and the world that encompasses it; or the nature of reality that humans experience and the effects of that reality on human life. A Metaphysician examines the nature of reality, including the relationship between spirit, mind, and matter, particularly those aspects of reality that are unanswerable by scientific observation, analysis, or experiment. Metaphysical healing like BioEnergy Therapy is a holistic counseling and treatment modality that utilizes metaphysical knowledge in working with the relationship of Spirit, Mind and Body and the effects of reality on human health with the purpose of bringing profound positive transformative healing changes.